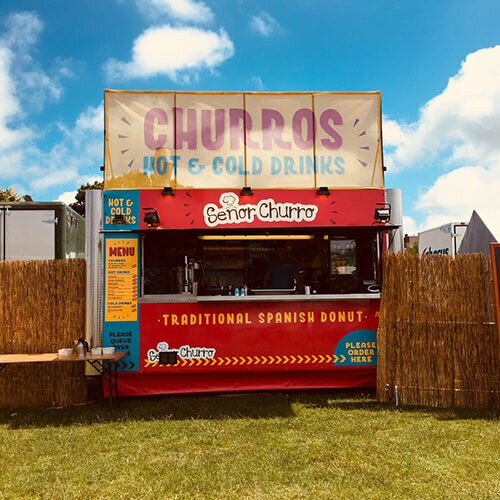 In case you were wondering... a churro is a tasty Spanish doughnut! 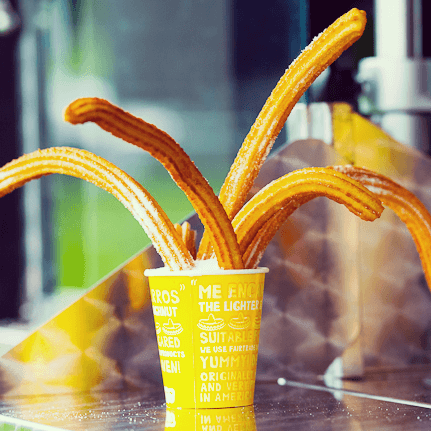 However you choose to eat your churro make sure you opt for something truly delicious. 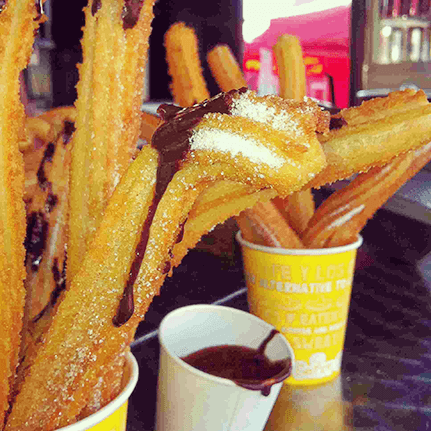 We serve ours with a thick Spanish valor chocolate dip, sugar, or cinnamon flavouring. 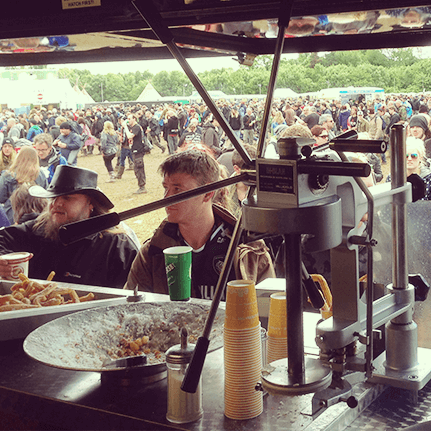 Why not hire us for birthdays, general parties, proms, or any other events. 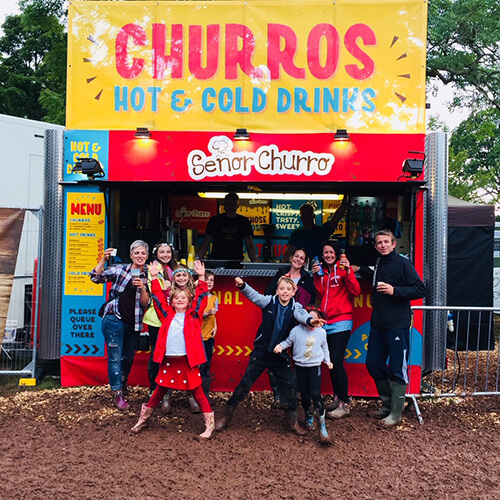 We'll travel to where you want us to be and provide your guests with tasty spanish snacks from our fabulous van! Check out our super tasty menu which is sure to get your tastebuds tingling...you won't be able to resist!